One of the best health optimizing dietary supplements you can find today are probiotics. For most Americans, our diets leave us with several digestive and intestinal problems including, Irritable Bowel Syndrome (IBS), constipation, parasites, bad bacteria growths, Candida yeasts, and many others leaving us with a great need for detoxification relief. Recently, I read a good book, ” Patient Heal Thyself”, about a man who almost died because of Crohn’s disease which is another digestive/intestinal problem that blocks the assimilation of nutrients within the intestinal tract. The author survived by discovering and taking a form of probiotics which helped him to detoxify, cleanse and heal his intestinal tract so that he could assimilate the nutrients from his food that would bring him back to good health. Although you probably are not suffering as much (to the point of death) as he did. If you eat a diet similar to most Americans, then you are likely in great need of probiotic Supplements! According to the online Wikipedia, Probiotics are dietary supplements that contain potentially beneficial bacteria or yeast. 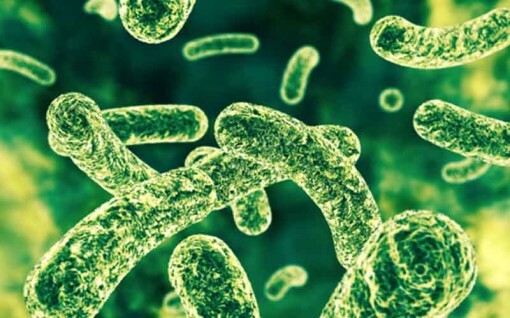 Although lactic acid bacteria and other microbes are also popularly used. Probiotic cultures are made to assist our bodies naturally occurring flora and fauna to properly reestablish themselves in the digestive tract thereby displacing or keeping in check all of the bad organisms that want to make the intestinal tract their home. Then you could benefit from taking Garden of Life’s Primal Defense Probiotic. Other benefits include detoxification of your body, weight loss, colon cleansing, and better intestinal health which will allow you to assimilate more nutrients from your food, and help you to attain better health. Also, since your digestive system is responsible for producing 75% of your immune system’s cells, you will naturally boost your immune system function by taking probiotics.